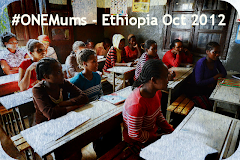 Mummy From The Heart: #TeamMum are Creating Pregnancy Support Groups in Meru, Kenya - Join Us? 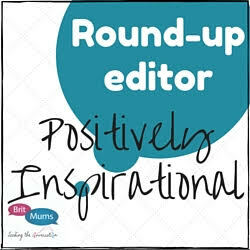 #TeamMum are Creating Pregnancy Support Groups in Meru, Kenya - Join Us? 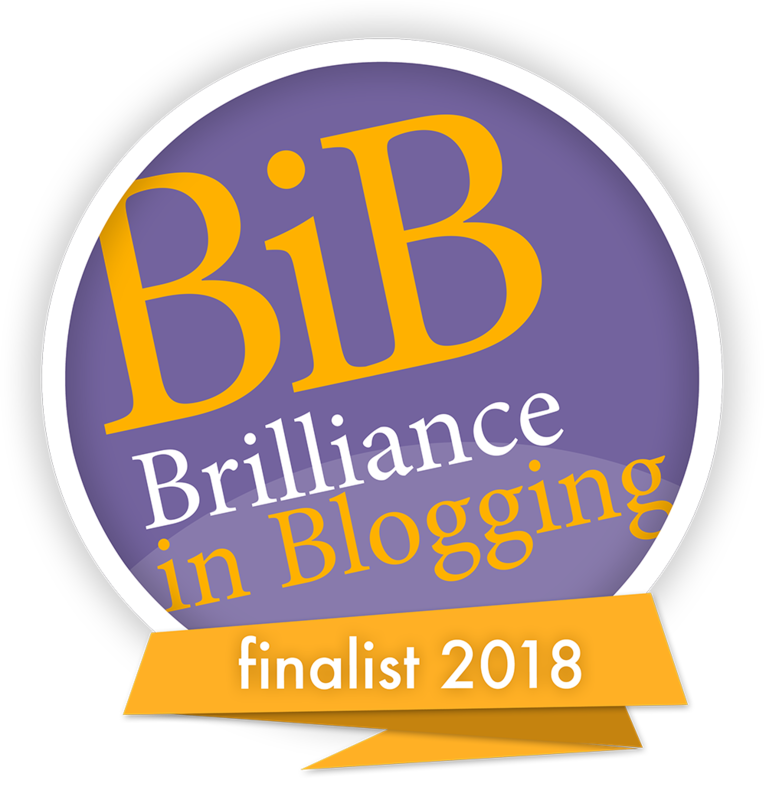 Long term readers of this blog will know that back in 2004 I had an awakening, I'd definitely say it was a spiritual one. For 31 years I'd merilly gone along believeing that charity started at home and burying my head firmly in the sand. Then after becoming a Christian it was as if the blinkers were lifted as I started to see all the injustice in the world. And you can't see it without it impacting you, so my husband and I started to do what we could, small steps - sponsoring a child abroad, helping with Christian Aid collections at church, giving our time and money where we could, around our work and family. 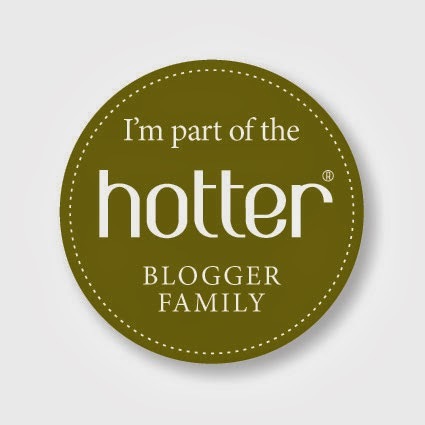 Then in 2011 my passion and fight intensified and I could see the difference that coming together with other bloggers makes. Each of us making a tiny ripple in a sea of change and those ripples, coming together and creating a wave and ultimately a long-term tidal wave of change that is necessary to erradicate extreme poverty. Sadly this isn't a sprint, the journey towards an end to extreme poverty is very much a marathan, and one I want to remain in training for. 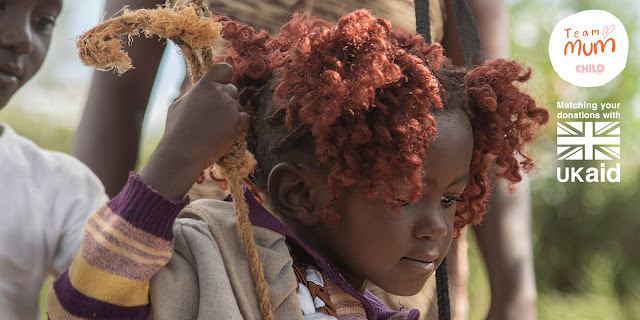 I've realised that my heart is breaking for those who live in extreme poverty, especially women and children, and Africia is the continent that I particulalry have a heart for. 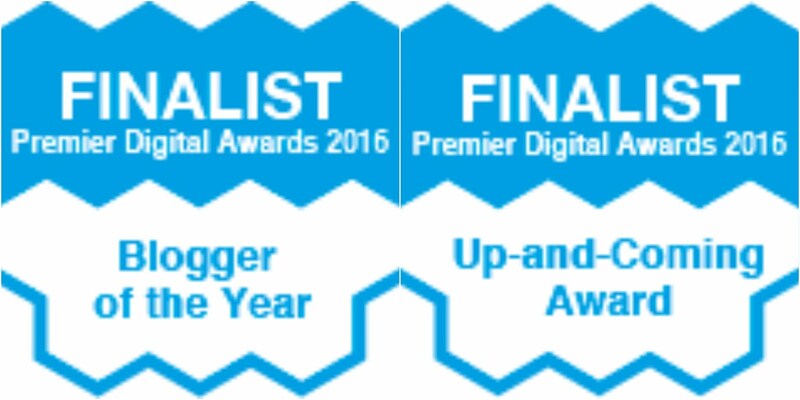 So I'm always really happy to work with charities that align to my beliefs and fight for change for all the amazing people living in the most difficult of circumstances. 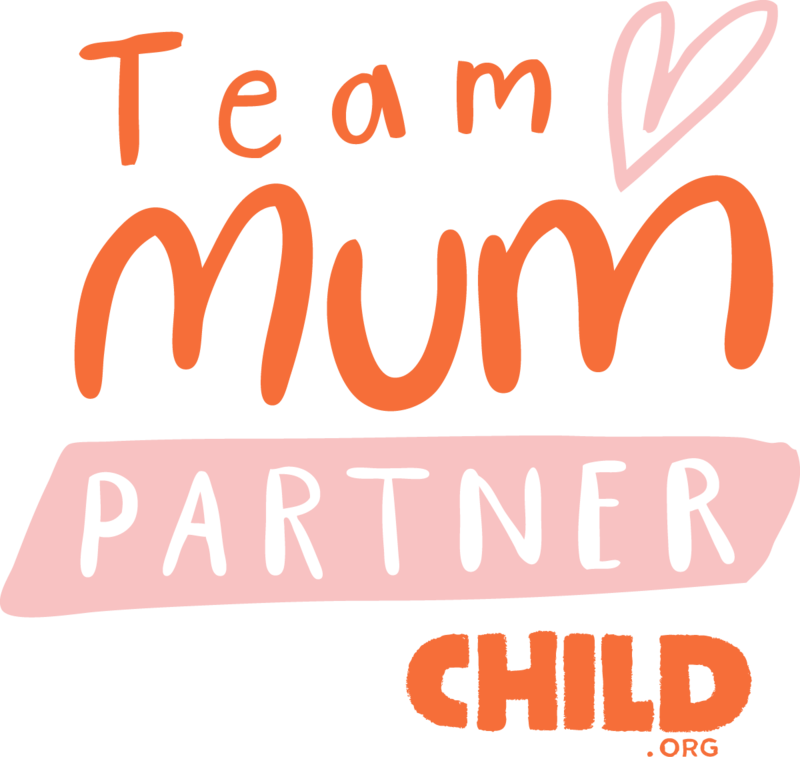 One such charity is Child.org and at the beginning of February they launced an amazing new campaign called Team Mum. The aim of Team Mum is to raise £150,000 to set up and run pregnancy support groups in Meru, rural Kenya. 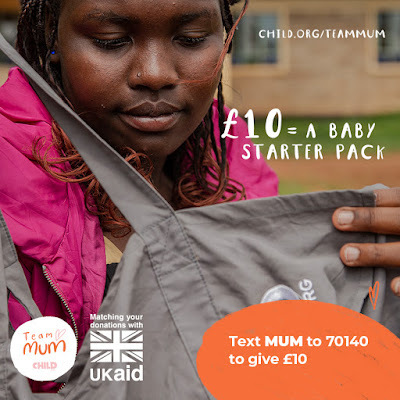 One in 26 babies die before they reach their first birthday in Kenya and of course this isn't acceptable, so Team Mum are going to be running these pregnancy support groups to help women and their babies get the help they need. Just £10 will provide a baby starter pack. The groups also provide a support system for young new mums - a place to ask questions and discuss problems in a friendly environment. I remember the importance of my local groups that I attended when pregnant and with my babies, and truly know the value these groups will bring to the new mums in Meru. 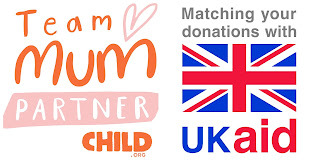 Some amazing news is that Team Mum have already raised £61,842 and £15,460 in gift aid. That is a really respectable start towards the £150K target that they want to meet by 30th April 2019. 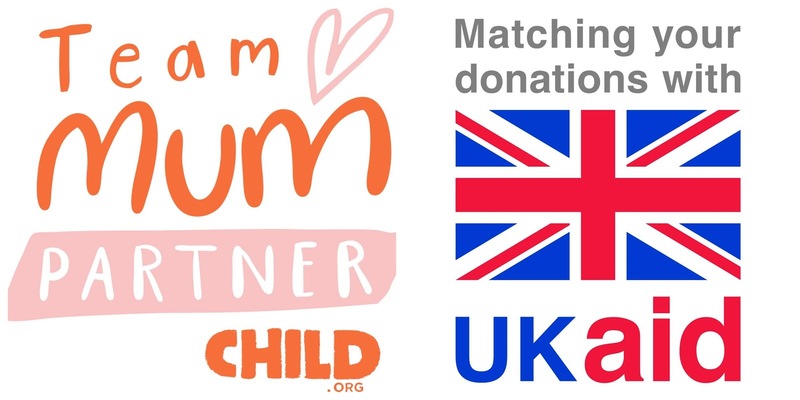 Also, brilliantly for every penny we give by 30th April 2019 the UK Govenment will match it and thus more women and babies will be able to be helped through #UKAidMatch. So can you help? 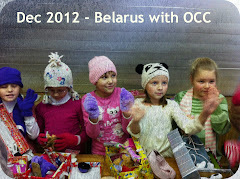 Remember that even £1 donated becomes £2 and it is OK if that is all you can afford to give. No-one is judging you, just please get involved if this is an issue that tugs on your heart strings. 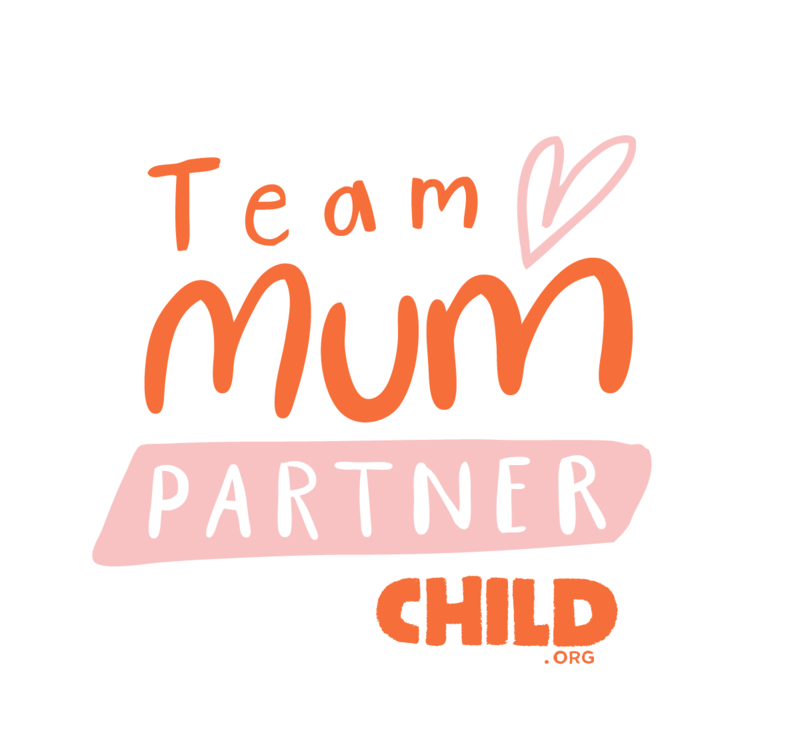 Join Team Mum now at child.org/teammum and do what you can - donate or maybe even fundraise.